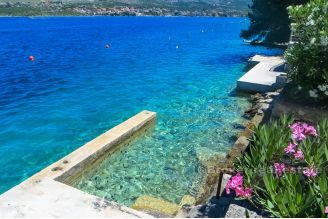 The first row to the sea is located in a natural protected bay safe from all winds. 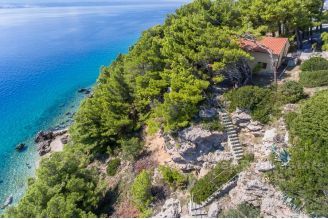 The house is spread over 4 floors, basement + ground floor + 2 floors, with cascading terrain with each floor overlooking the sea. 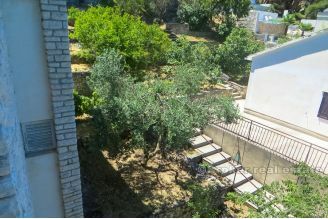 In the basement there is a garage for two cars. On the ground floor there is an apartment with a kitchen with dining area, living area and direct access to a spacious terrace. 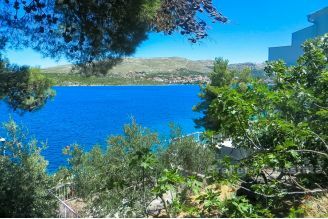 On I and II. 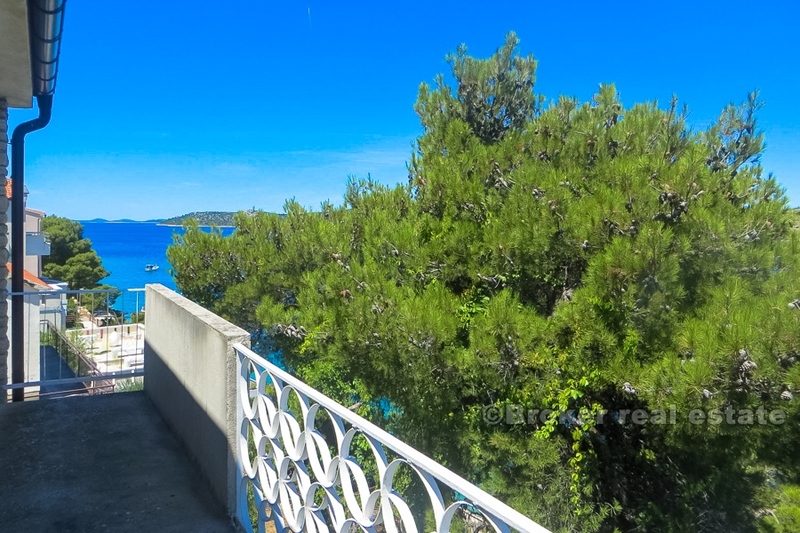 The street is located on one comfortable two bedroom apartment also with its large terraces. 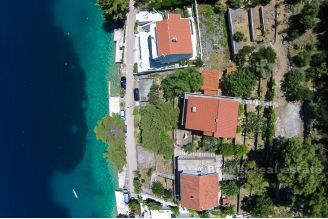 In addition to the land that is large enough for a beautiful cultivated yard and space for a minimum of 10 cars, the property also has a berth for the boat. 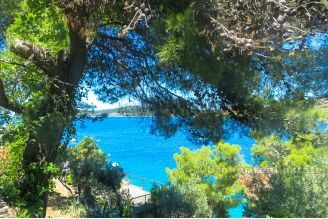 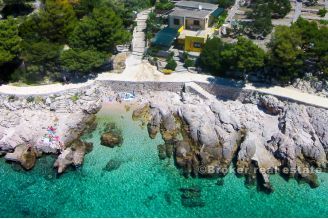 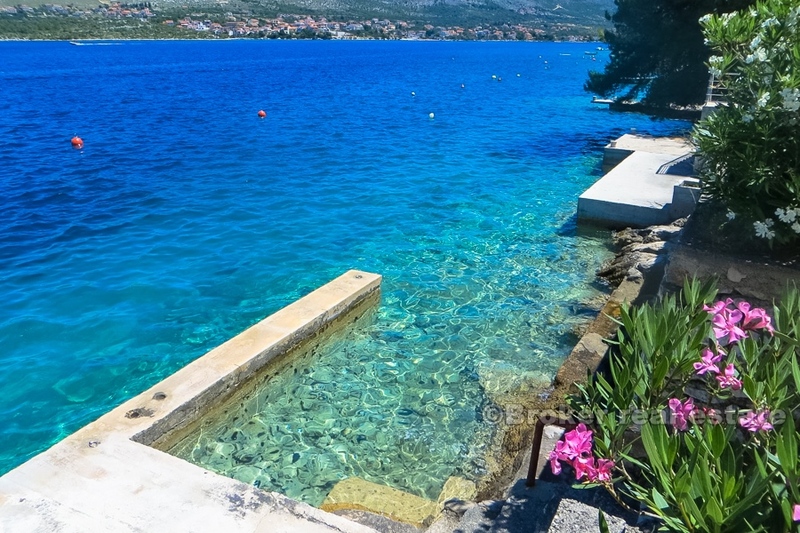 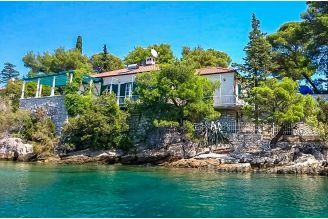 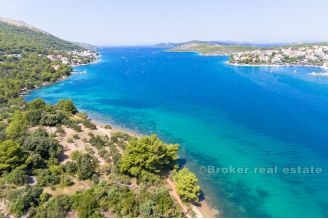 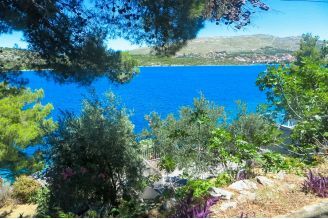 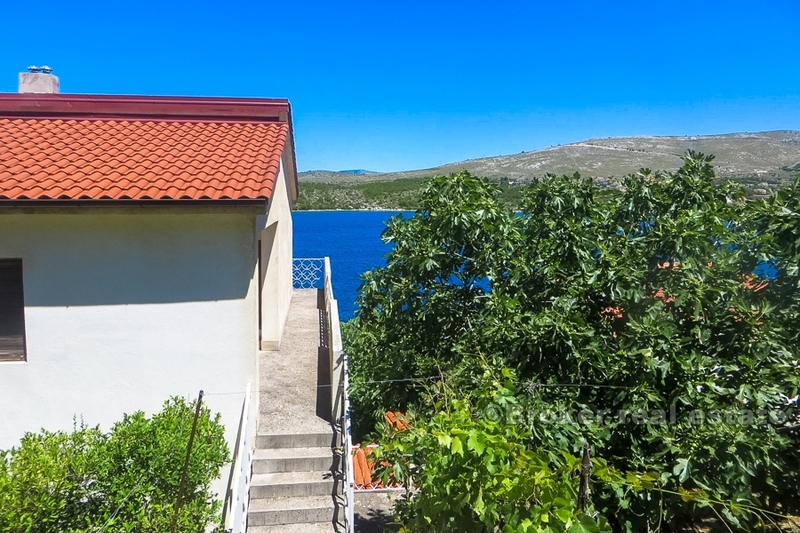 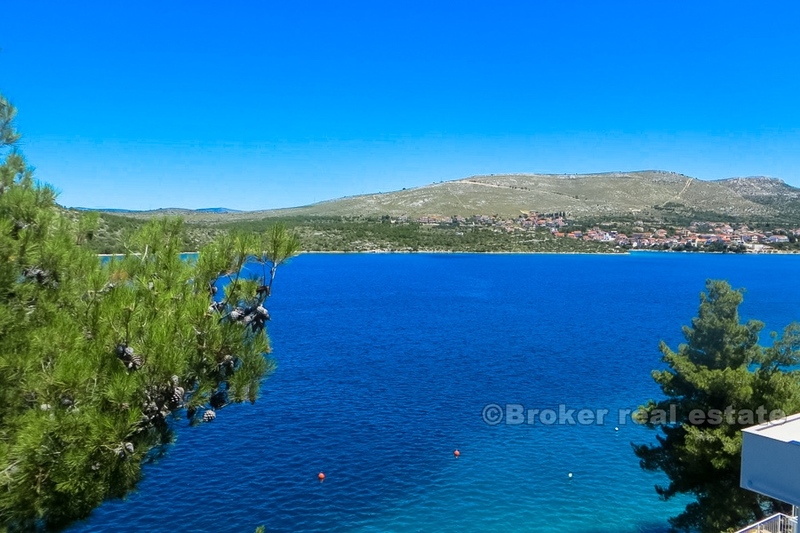 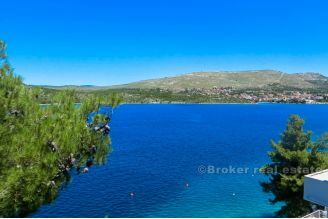 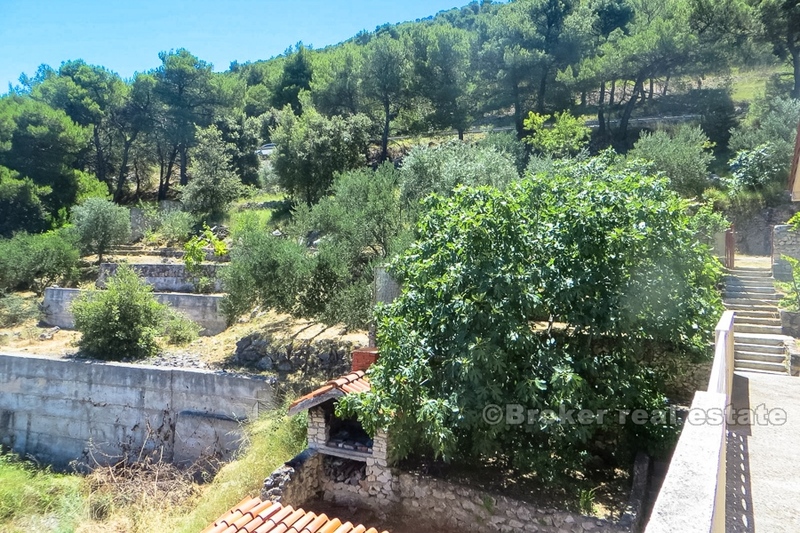 The property is located in a small, quiet place halfway between Šibenik and Primosten famous for its turquoise clean sea and a beautiful pine forest. 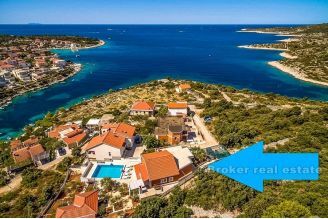 Distance from Split Airport is 47km and Zadar Airport 80km.